This membership includes one free consultation and one medical grade Dermal Infusion facial per month for your first two months. These facials exfoliate, extract and infuse condition specific serums simultaneously, while resurfacing your skin. Benefits include volumizing your skin with 70% increased hydration, reducing fine lines and wrinkles, and improving skin texture. Acne, discoloration, and sun damage are conditions that are also targeted. Every 3rd month, choose between an IPL (photo facial), Laser Genesis, Skin Tightening, a small area of laser hair removal, or VI peel. This regime repeats for the duration of your membership. This membership also includes 5% off all products throughout the duration of your membership. 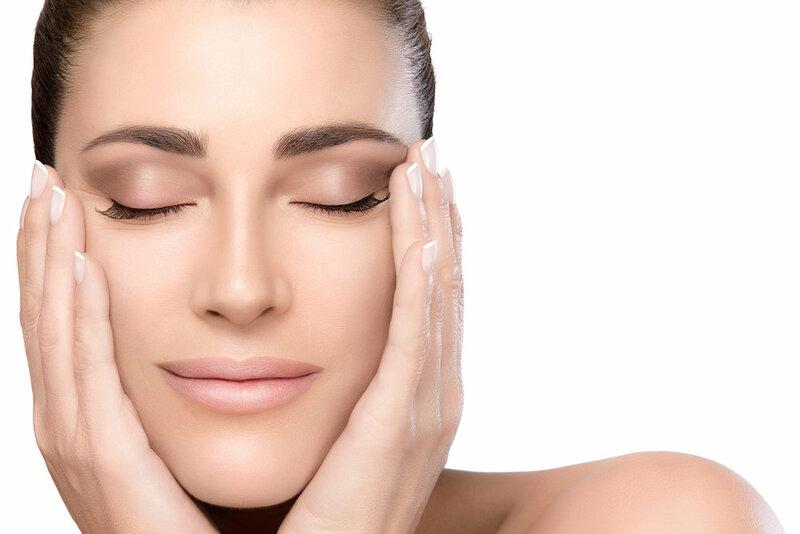 This membership includes a free consultation and 2 medical grade Dermal Infusion facials per month, using a pore refining serum to help fight acne. These facials also exfoliate and extract at the same time. Additional benefits include volumizing your skin, reducing fine lines and wrinkles, and improving skin texture. This membership also includes 5% off all products throughout the duration of your membership. This membership includes a free consultation, 4 Skin Tightening treatments your first month, and 2 Skin Tightening treatments per month thereafter, using Venus Legacy Advanced Radio Frequency technology. Treatments are non-invasive and help to stimulate collagen, smooth fine lines and wrinkles, contours and tightens skin over all. With this membership, you also receive 10% off Dysport to the neck, to enhance your results. For each treatment you can choose between two areas, the neck/jawline or face. There's also an option to add on additional areas, not including body treatments. This membership also includes 10% off all products throughout the duration of your membership.